There are so many different theories on email organization. Should we be shooting for inbox zero? Should we use our inbox as a to-do list? Tags? Folders? The options go on and on. 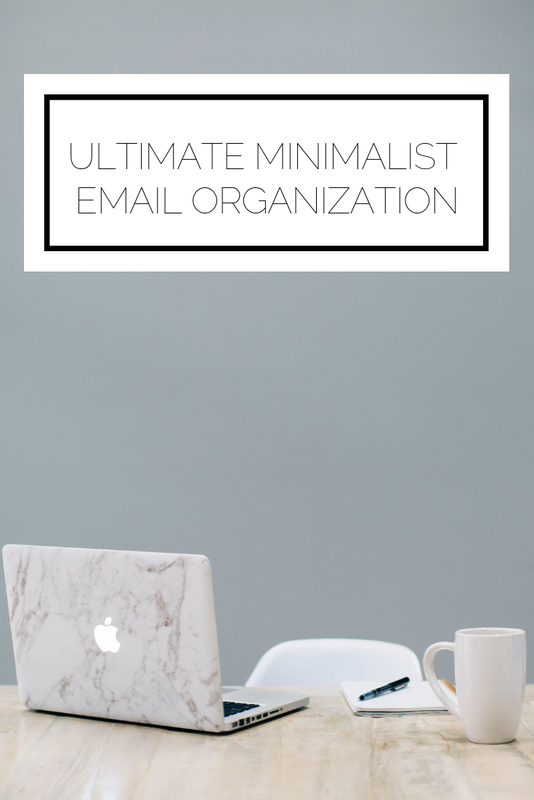 Today I want to share with you how I keep my inbox under control and give you some ideas for how to approach what is arguably the most important digital space in our professional lives. First thing first. How many email accounts are you currently dealing with? Hopefully not many! I would suggest that you do whatever you can to reduce and consolidate your accounts. For example, I have my work email, personal email, and freelancing email. Two of those are through Gmail where I use the one inbox feature on my phone, and the other is through IBM. There is nothing worse than wasting your time going through mountains of subscription emails from stores and restaurants and all manner of businesses. There is a great tool called unroll.me that helps you to view all of your current subscriptions, unsubscribe from those you no longer want, and "roll up" all of the subscriptions you do want to see into one daily email. I cannot recommend this service enough. Email as a to-do list? I mentioned that I "file" emails. I am a folder girl. I love to have folders and subfolders because it makes it easier for me to find emails quickly when I need to refer to them. I will say that if my email that I use for work had a better search function I wouldn't be as inclined to use so many folders. For my work I have a folder for each client, an administrative folder, a catch all folder, and a few other categories that are relevant and helpful. I make it a rule to respond to all client emails within 24 hours and all internal emails in no more than 48 hours. At the end of the week, I don't want to have to scroll more than 2-3 times to see all of the emails in my inbox. By keeping on top of my emails in this way I find that I am less likely to let anything fall through the cracks and can manage my communication professionally. While I would love to be an inbox zero person, that's not something I have found to be feasible. Are you able to do that?! Would love to hear what your best email tips and tricks are. 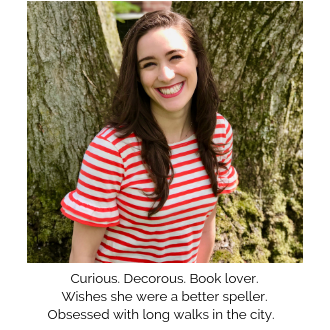 Side note: I know I detailed my blogging schedule and said that week three of each month would be a "back in time" post. January has five Wednesdays, so a back in time post will be coming your way next week, followed by a monthly recap post on the last Wednesday.